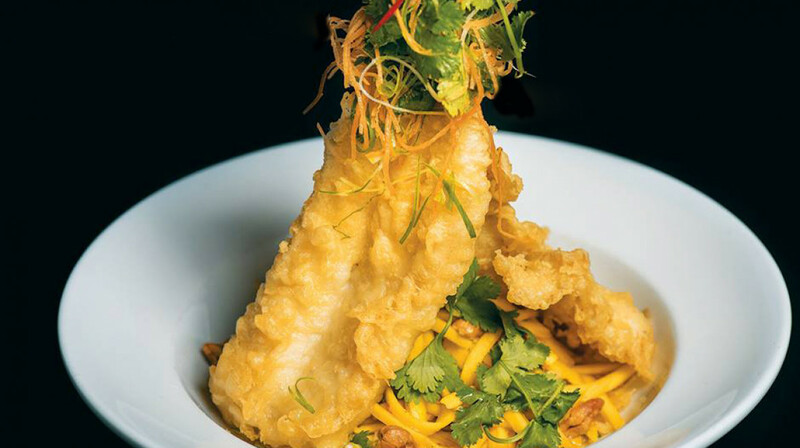 Dive into the paragon of Thai cuisine. 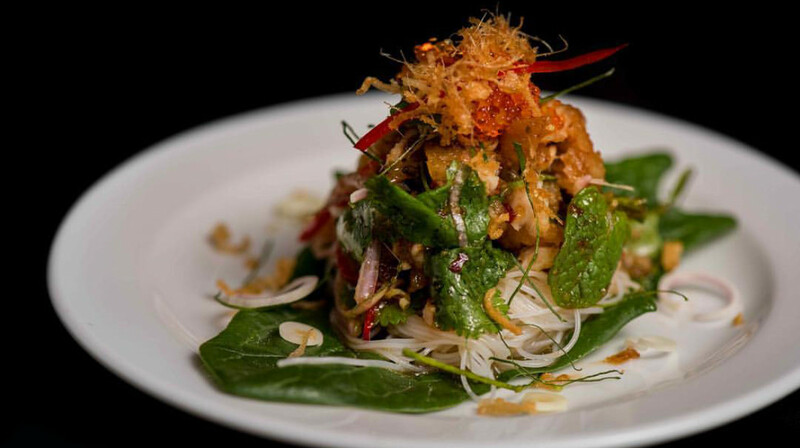 Fresh ingredients and exciting flavours combine to create authentic Thai cuisine with a modern twist. 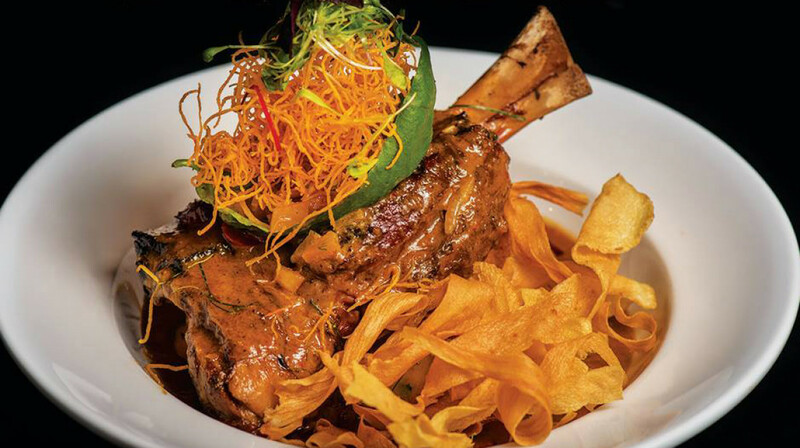 Spice Paragon offer an array of dishes that will seduce and surprise the palette. Start your evening with spicy beef sliders and Vietnamese crispy pancakes before indulging in the generously portioned main dishes. 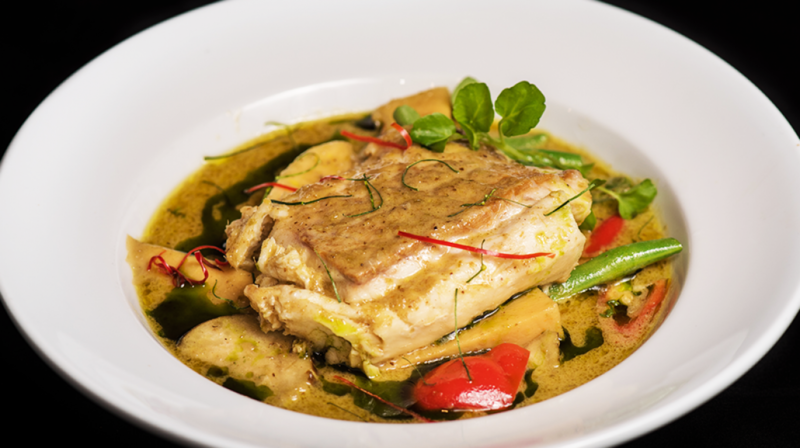 Green curry, fresh fish dishes and a classic pad thai will transport you to Bangkok in a flash of spices! 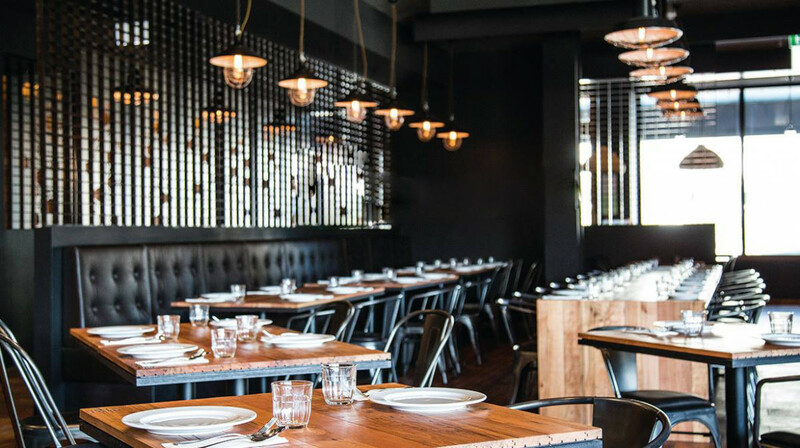 Wooden flooring, black booths and funky lighting make for a modern and chic atmosphere. After your meal, take a seat at the bar and let the staff wow you with their cocktail-making prowess. A great range of New Zealand beers and wines are available too. Very unique food. Fantastic. We will return as soon as possible with friends to continue to work our way through the menu. Best Asian food in Christchurch. Great meal and well looked after by staff. 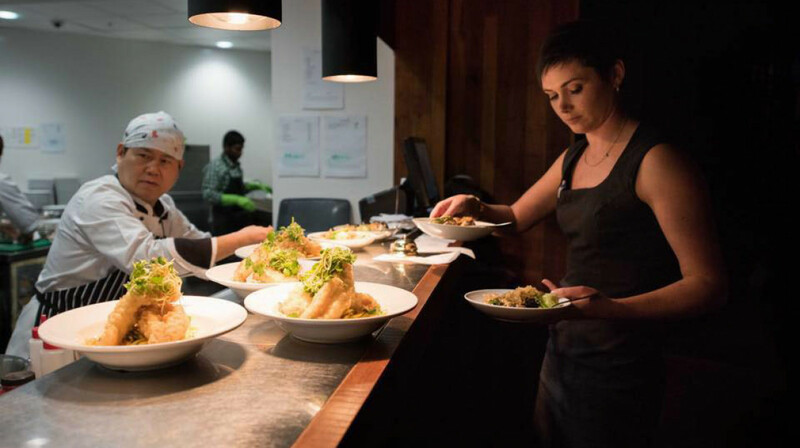 One of our favourite restaurants in Christchurch, did not disappoint. Fabulous dining experience. Food, service and atmosphere all exceptional. Plan to go back again! 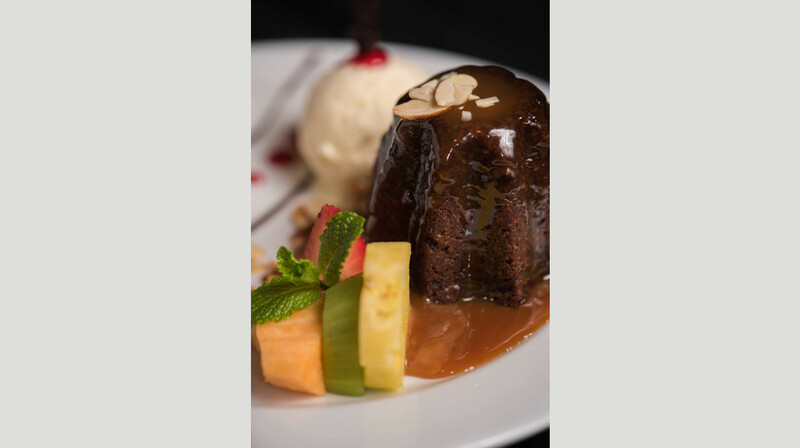 Top class food and service, as we have come to expect from Spice Paragon. It never disappoints. The food is amazing; the match of flavours explodes on your tastebuds. Would highly recommend. Spice Paragon is our favourite restaurant in Christchurch. The food is amazing and the service is impeccable. Do yourself a favour, if you haven't dined here yet...make a booking now....you will not be disappointed! Lovely food and very good service. Although we could only have the table for 2 hours we then went into the bar area and had a coffee there. Loved our evening at Spice Paragon. Fabulous food, friendly and fast service. Couldn’t be happier! Friendly reception, as ever. Very good service and an excellent standard of cooking. Three visits overall, each giving a high and consistent standard of service and cuisine. We chose Spice Paragon for an early meal and a girlie catchup. We had the most amazing experience. Wait staff were so friendly and helpful and made us feel very welcome. The food was incredible and we will definitely be back. Thank you Spice Paragon and First Table. Had a really great meal out at Spice Paragon. The food was delicious! Great food, friendly staff and good customer service. Will definitely be back! 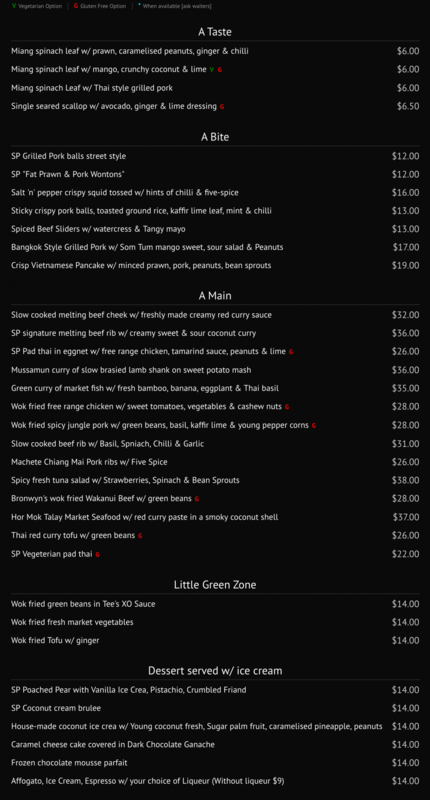 Spice Paragon is the best asian restaurant in Christchurch. Everything on the menu tastes great, looks good and is served with pride. My wife and I love coming here and celebrating important occasions. 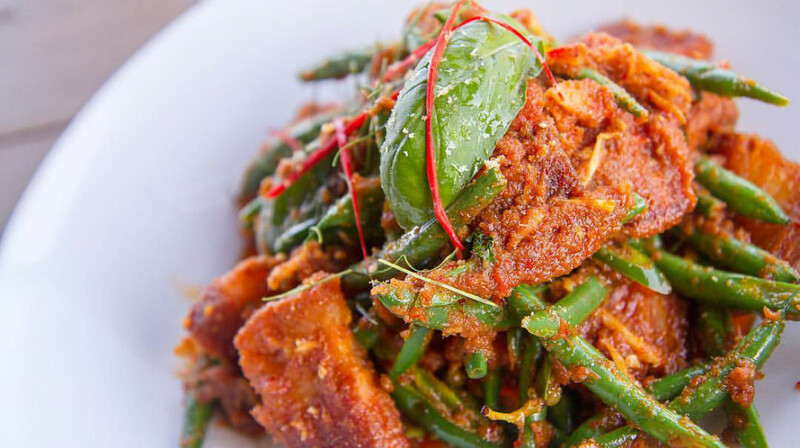 You won't be disappointed with Spice Paragon. Food was delicious and service was great. Highly recommend this restaurant. Good atmosphere and service. Good range of food and didn't have to wait long. Lovely dinner with attentive staff! Excellent everything from the time we stepped through the door. 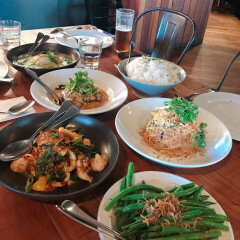 We had a couple of entrees and a vegetarian pad Thai and green tofu curry. Delicious. Highly recommended and will be back. We love Spice Paragon! The food is amazing and the service exceptional! Spice Paragon exceeded our expectations again. The food was perfect, with delicious options for the meat eaters, vegetarians and dieters at our table. 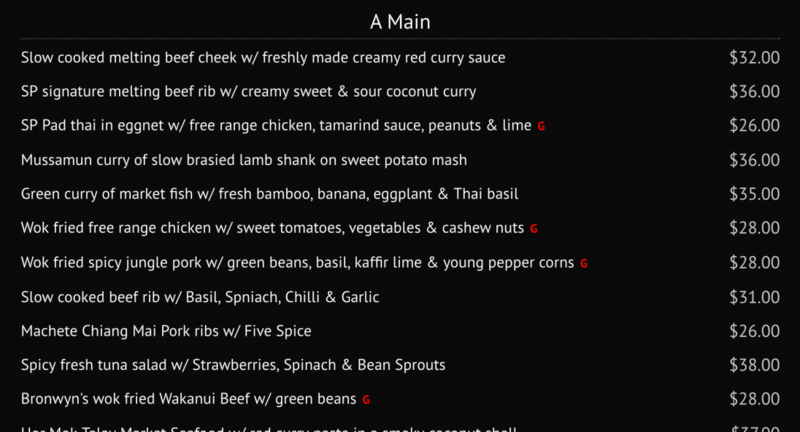 We highly recommend the Red Curry Beef Cheeks and the Mango & Spinach leaf tasters. In fact, just get a plate of tasters as a main meal - they are that good. Service was great, we had a lovely dinner. Highly recommended. Delicious food. Lots of variety. Lovely evening out. Very enjoyable meal with family with very tasty well presented food. Delicious food as usual. Menu has changed a little since last visit so had new dishes to try. Yum! 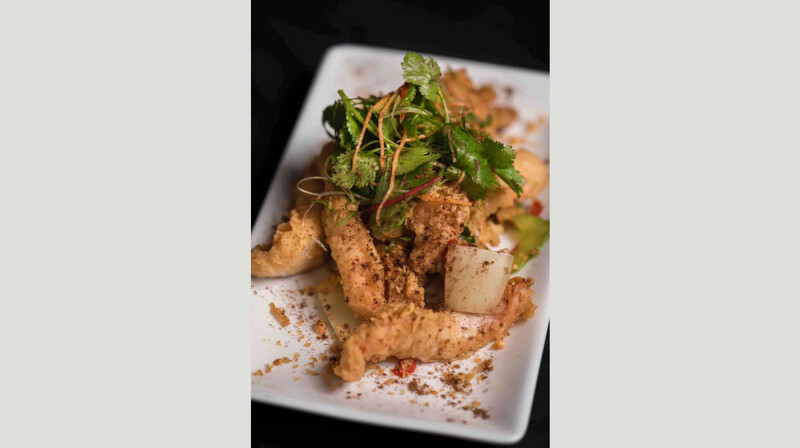 The freshness and quality that Spice paragon prides itself on is absolutely great. We had an amazing evening dinner with some of our very good friends. For our dinner we were able to enjoy some Slow cooked melting beef cheek which was amazing, Sticky pork hock that was delightful and some unbelievably good Deconstructed twice cooked beef short ribs. 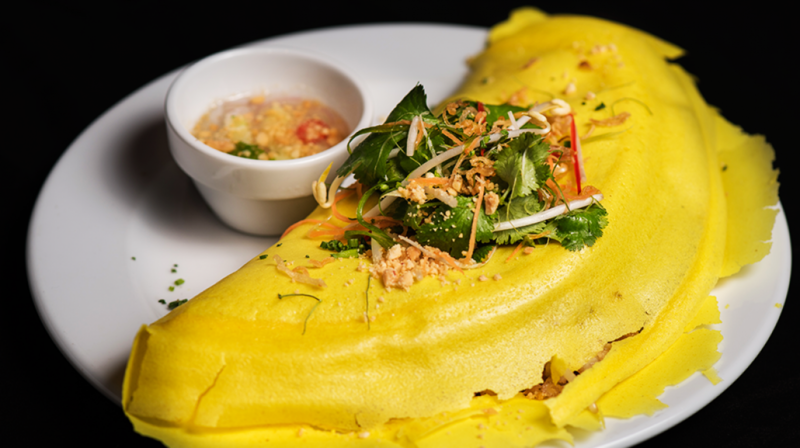 Each of the dishes helped create an exquisite dining experience, which this Thai fusion restaurant has become known by. Thankyou Spice Paragon. This was my first experience of first table, what an awesome concept to get diners in to fill the restaurant.Our meal was gorgeous loved the menu as it was quite different but also had the norm too! Several yummy GF options which tasted divine. My coconut ice cream was delicious, I think it’s one of my faves! Awesome restaurant, good service we will be back .. Delicious food that came out quickly. Great service and atmosphere. Awesome meal and very accommodating as we were a little late. Definitely would return! The food here was amazing and the service was good. Was a little disappointed with the lack of vegetarian options on the menu but overall very nice place to eat. We had a pleasant meal here. Service was great, food was excellent, a bit pricey though. There were very low number, too few vegetarian options. Everything we ordered was very hot and spicy, except for the desserts. Although, when ordering I asked to adjust and make the dish I've chosen less hot if possible, the result was very spicy. Definitely worth a visit, if you fancy fine Asian/Thai cuisine and can tolerate hot meal. Beautiful food, amazing flavours and great presentation. Staff were attentive and friendly. Fastest service we've ever received! Beef cheeks and pork rib dish were melt-in-your-mouth delicious and full of flavour. The coconut ice-cream was a perfect option to finish a tasty Thai meal. Thank you Spice Paragon. Friendly smiling staff with good service. Food was well presented. No doubt we will definitely be back for another scrumptious meal. Great food, service was nice too! Had a wonderful night with my friends.